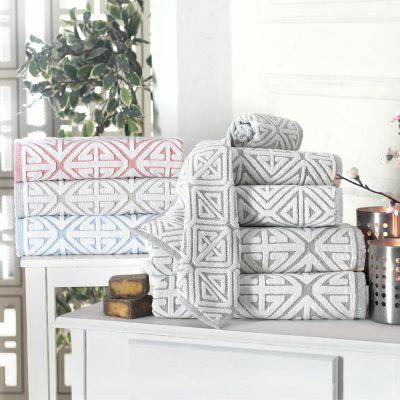 Discover the beauty and comfort of soft, absorbent Turkish made bath linens. 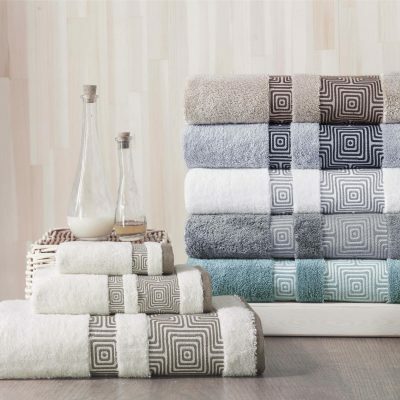 When it comes to choosing towels for your home, nothing compares in quality and style. 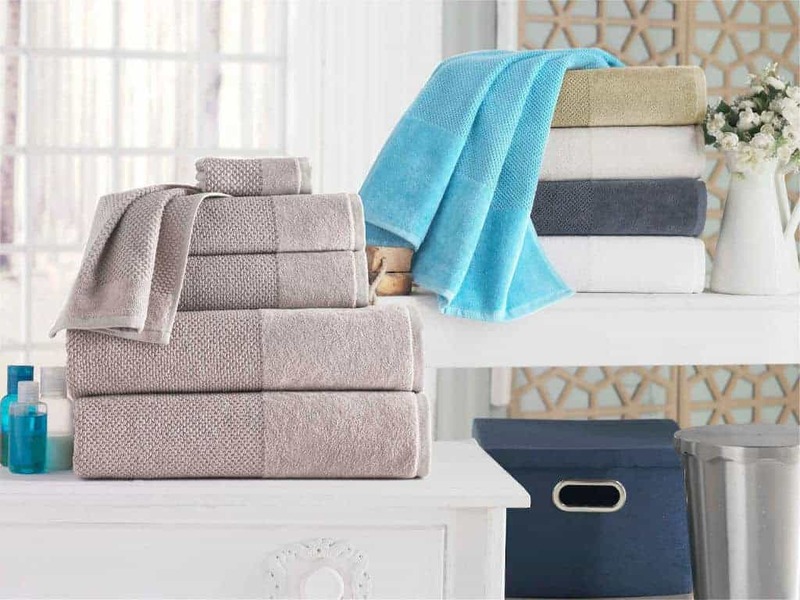 Whether it’s throws for your living room or towels for your bathroom, we help you make your home cozy and comfortable. 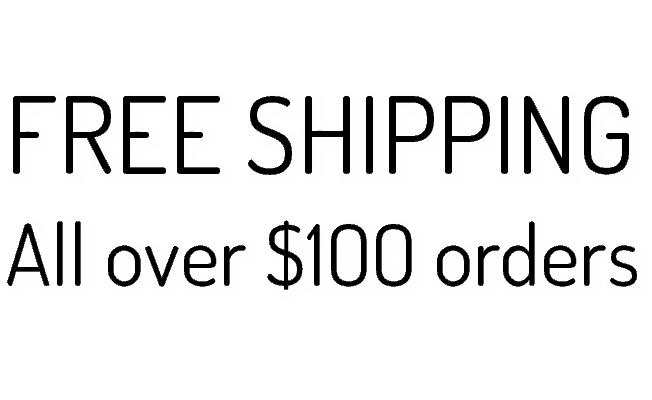 Enjoy free standard shipping on all orders over $100 within the United States. 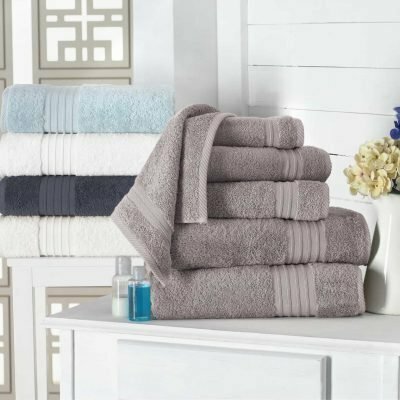 We also offer Same day shipping, if you order before 3 PM EST. Buy with confidence. 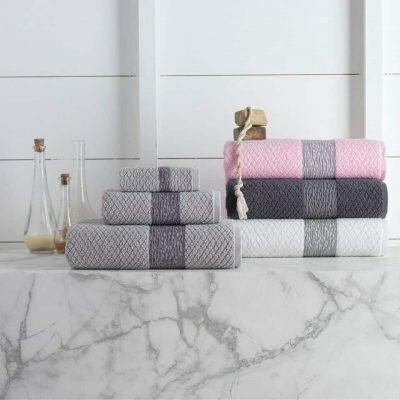 If you are not completely satisfied with your purchase, we gladly offer the option to return or exchange within 14 days of receipt. 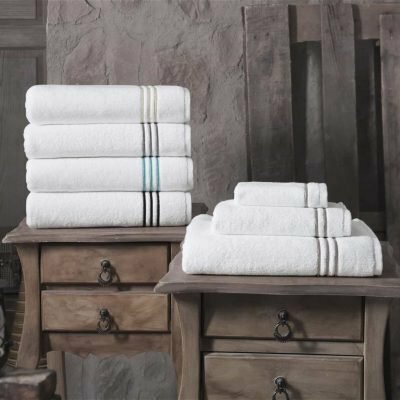 We make it easy for wholesalers to offer Turkish towels from Enchante Home. Contact us to learn more about special pricing and retail arrangements.